Showing results by narrator "Darren Roebuck"
Life is stressful, but it doesn't have to be. That's right! You can actually enjoy a life virtually unaffected by stress and tension. How? Through the practices of meditation and relaxation, that's how. 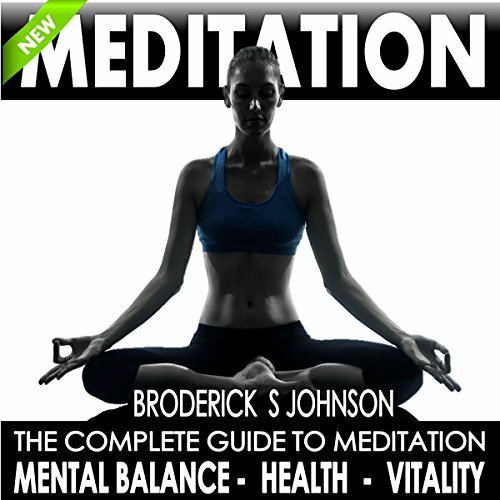 Readers of Meditation for Everyday Living will discover how to live a happy and successful life by spending 20 minutes a day in meditation. Sleep is an involuntary feature of being human. Even though our body and conscious mind take a rest, our subconscious mind - the most powerful weapon in our arsenal - never takes a break. It continues weaving possible universes and scenarios relevant to you. This is not a new phenomenon. In fact, the history of sleep, dreams, and lucid dreaming dates back into the ages of Egyptians and Greeks. 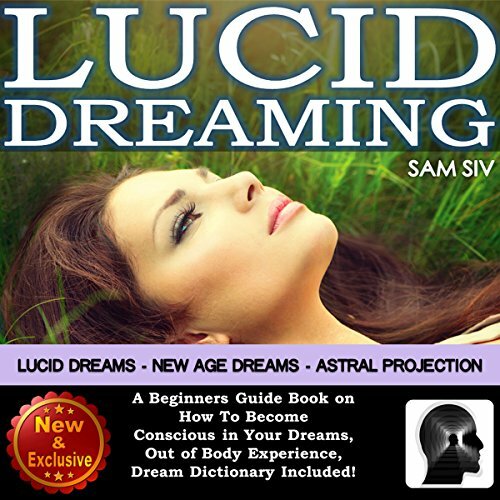 An excellent audio on dream interpretation. Is the tick a machine or a machine operator? Is it a mere object or a subject? 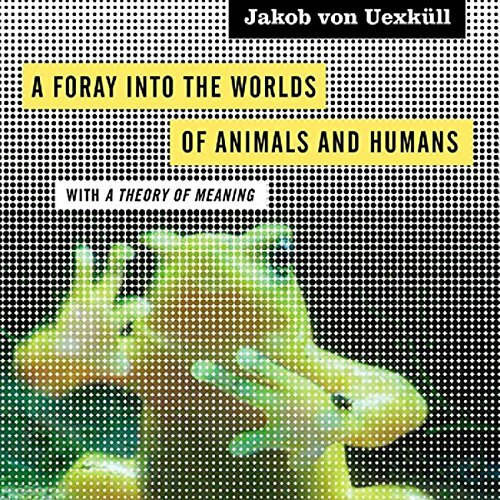 With these questions, the pioneering biophilosopher Jakob von Uexküll embarks on a remarkable exploration of the unique social and physical environments that individual animal species, as well as individuals within species, build and inhabit. deep book. lots of insights. 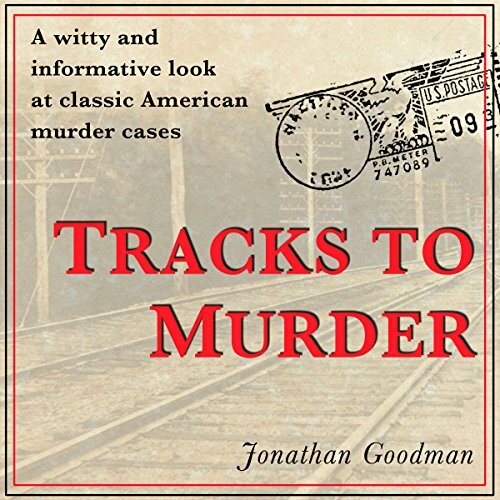 As a true crime book, Tracks to Murder is witty and informative and enriches these classic American murder cases by placing them within their original settings. Goodman also plays them against their locations as they are today, resulting in a series of character sketches both contemporary and historical. 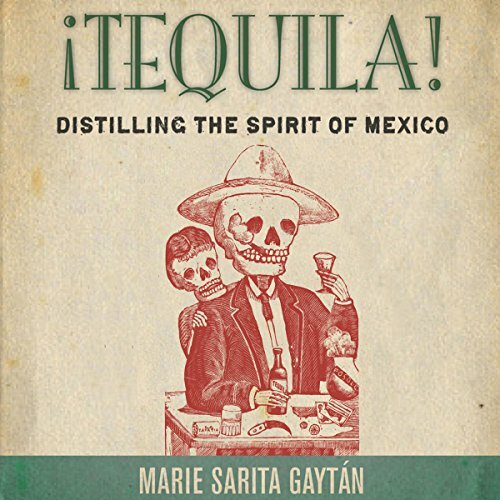 As a travel book, it presents the seasoned reflections of a cultivated English writer on American manners and morals observed during his serendipitous transcontinental journey. 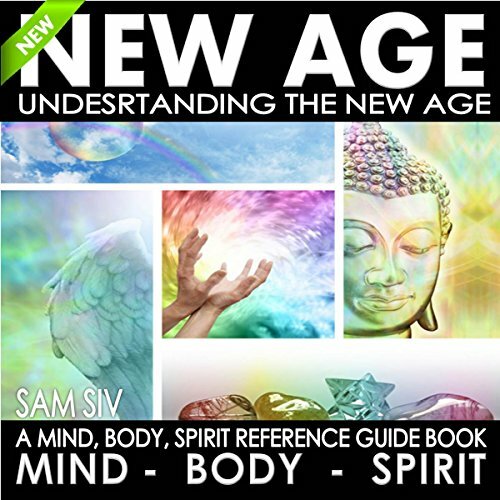 Find out what the New Age is, when it started, and what it means for you. This book covers all the major elements of New Age thought, from alternative medicine to the mind.... 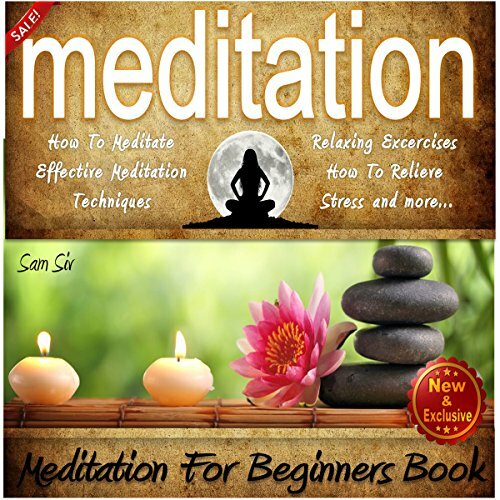 This book takes an in-depth look at the New Age, and what it has added to our understanding about the inner world of the mind, as well as the outside world, and the vast cosmos. 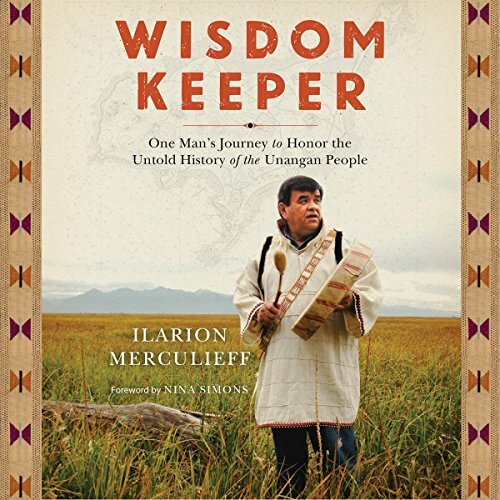 An awesome book in achieving balance. The continued adventures of the team's adventures on Wonder World. This exciting series follows a group of teens to a planet on the other side of the Sun and takes you along for the ride! 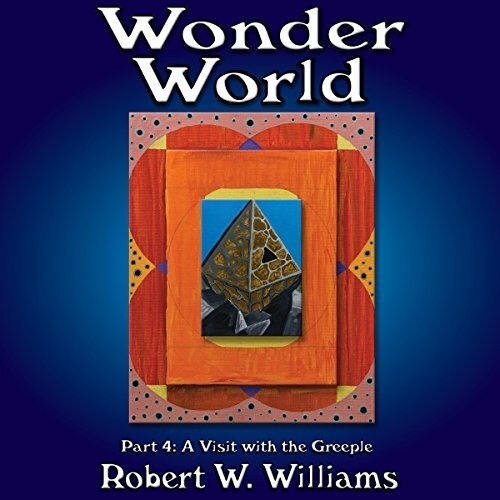 Book four begins with the conclusion of their encounter with the red slime-shrooms in the alien city of Cappamotia and brings the listener to the skyscraper-tall jungle where the 10 inch, photosynthetic primates known as the Greeple live. Starting off on a simple mission from N.A.S.A., the shuttle they are travelling in passes through a wormhole and lands on a planet quite similar to Earth. 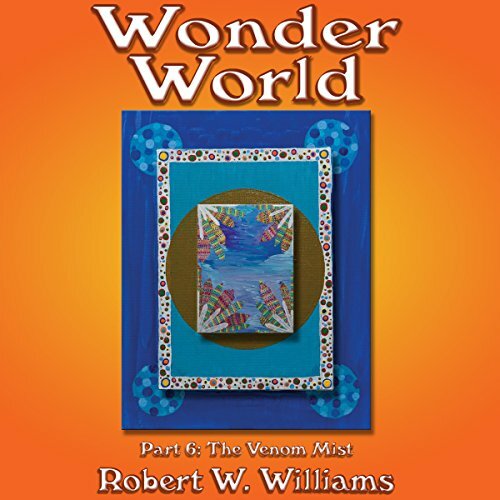 However, the team quickly discovers that life on Wonder World is far different from everything they knew on planet Earth. Follow their adventures as they befriend the alien walking sticks and explore this newly discovered planet! 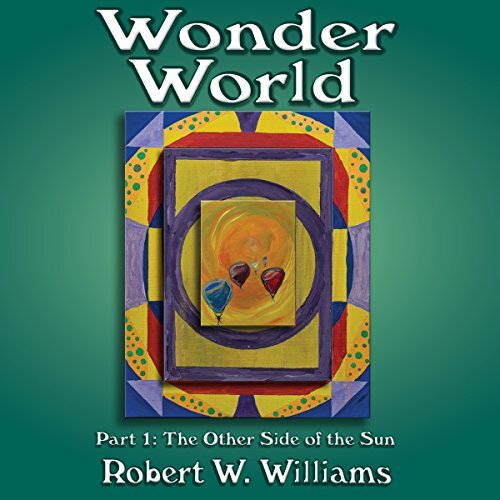 The second book in the Wonder World series, for children ages 9-14, which follows the ongoing adventures of a group of five teens that find themselves stranded on an Earthlike planet on the other side of the Sun. 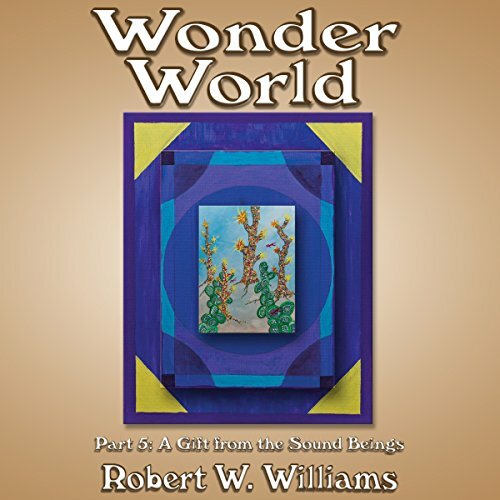 Hear about their travels with the walking-stick aliens they befriend as they explore ancient alien cities and study the interesting life that can only be found on Wonder World. The continued adventures of the teenager team from Earth as they explore their new home in outer space. 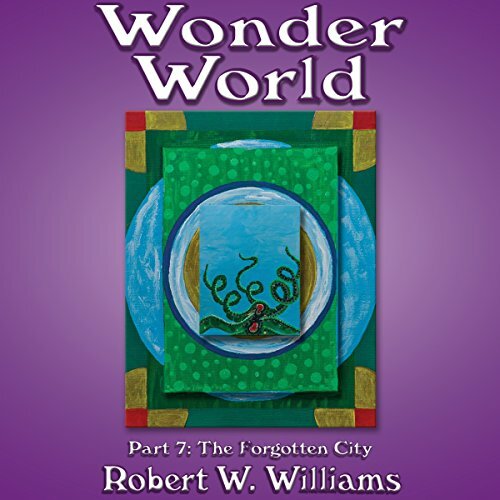 Book seven is the final installation in the Wonder World series. 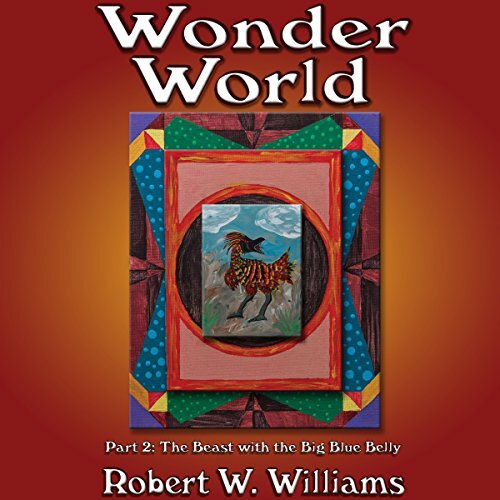 Wonder World: Part 3, The Adventure Continues is the third book in Robert W. Williams' series for tweens and young adults. 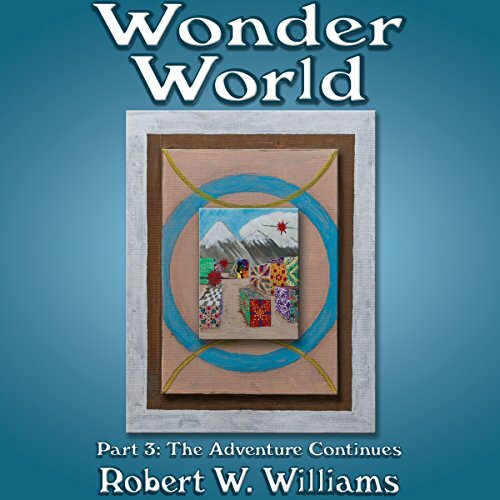 This series is about a group of five teens who travel through a wormhole to the other side of the Sun. Having found themselves stranded on a humanless world full of strange creatures and incredible plants, the team of five explore this new world with the help of their alien walking stick friends, their air balloon backpacks, and the mysterious wheel controlled by the sound beings from another dimension.